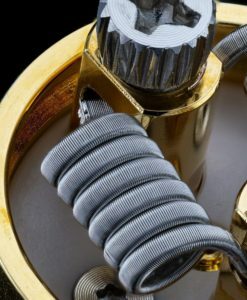 Fused Clapton’s on steroids! 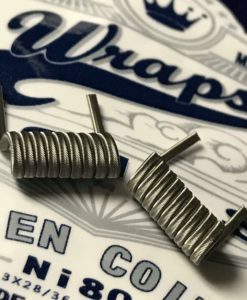 10 wraps on a 3.5mm! Big! Clouds! Flavor! 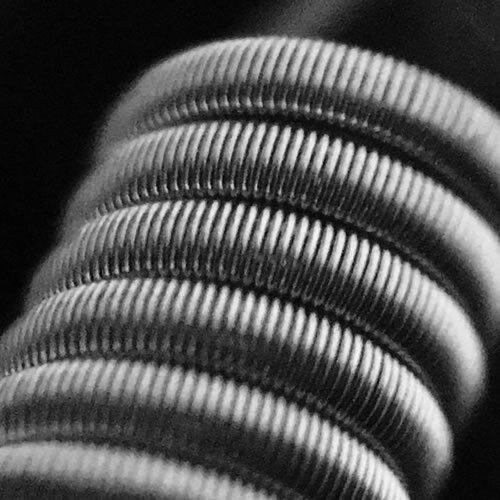 Classic coil for all vapers! Try some now!